Disruptive Technology We’ve Been Waiting For? Every now and then, there will be disruptive innovation that changes the way things are done. It is a trend that has been and will continue to shape the world of technology. The air purifier market has so far been dominated by few air purifier specialists (such as IQAir, Blueair and Rabbit Air) and many air purifier generalists. When I say specialist, I mean those companies that focus only on doing one thing, and that is none other than making excellent range of air purifiers. When I say generalist, I am referring to companies that make most other things that we find in the living room, from the microwave oven to washing machine, from the vacuum cleaners to fans. The decades old industry has not seen any major breakthrough. This is until Airocide comes into the scene recently. 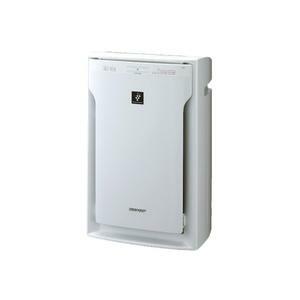 Airocide promises air cleaning capability that is superior than those of existing filters and minus the filter itself. Yes, you heard me loud and clear. Airocide’s air purifier does not rely on any kind of filter and neither does it rely on ionizer plate that attracts the germs, dust and particles to settle down. “How do they do it then?,” that’s the same curious question that I was asking myself when I was going through all the reviews talking about this Airocide air purifier. That is why it is called a breakthrough. 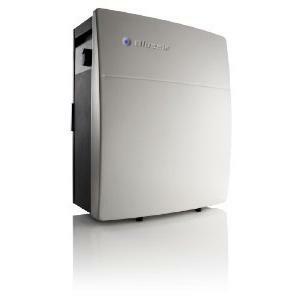 The Airocide air purifier uses a technology that no other air purifier manufacturer is using in today’s market. 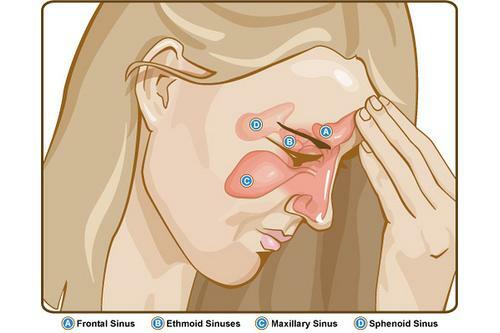 The way it works is not simply attracting and trapping (filtering) the particles and prevent them from making their way out of the air purifier unit. Instead, it draws the particles and destroys the particles through a complex scientific process. I’m not a chemistry expert and neither am I a chemistry professor. If you are keen about the scientific explanation on how this superb technology destroys the germs and harmful bacteria, you can refer to a study published by The National Renewable Energy Laboratory and another academic publication from Texas A&M University. In the words of the late Steve Jobs, “… it’s technology married with liberal arts, married with the humanities, that yields us the result that makes our heart sing …”. Technological innovation alone is useless if it does not relate to us and it does not end with a product that all of us are proud to be using. Airocide seems to have get this philosophy right and I love how they design their air purifier. 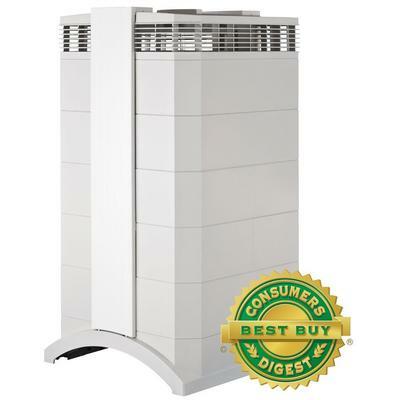 It doesn’t exhibit the bulkiness that you find in most air purifier models available today. 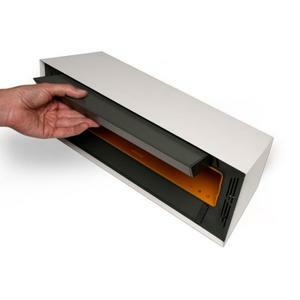 In fact, you can place the Airocide air purifier beneath your wall-mounted flatscreen TV. Anyone who is not aware might well mistaken it to be a sound bar! 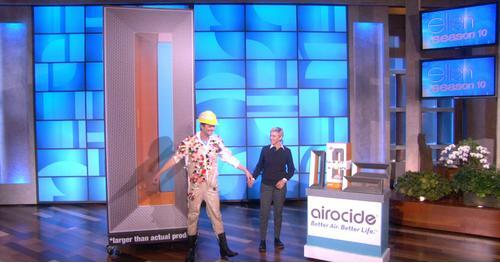 Have you tried or know anyone who have used an Airocide air purifier in their home before? I’d be interested to find out how this ‘most forward thinking’ air purifier performs in the real battle field. 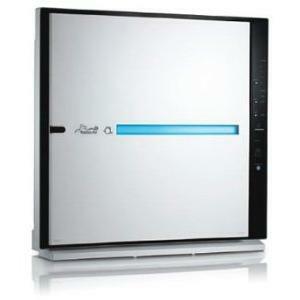 For now, I think it is definitely worth its place as one of the best air purifiers that has ever been invented. Airocide is made in China, but the price is comparable to those made in USA. Btw. Airocide does not disclose that fact. I had to dig it out. Never a good sign. Pluse it takes as much 2 weeks to feel the difference. Not with IQair, or even blueair, heck for that matter, even my venta. It sounds like once lauded Lightair ion flow ‘air purifier’, supposedly purifying as much 99.9%, designed in Sweden, etc, but never disclosed the fact it was made in China. Mine lasted 6 months.